This hotel features 215 rooms. 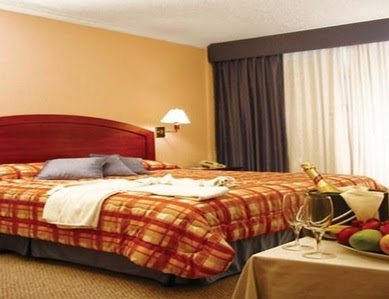 All rooms have private bathroom with amenities, hot and cold water. They also have cable TV, security boxes and balcony with either view to the city or the valleys.All the business rooms have a hairdryer. A mini bar is available upon request. Security box at the reception area for laptops, cameras etc.